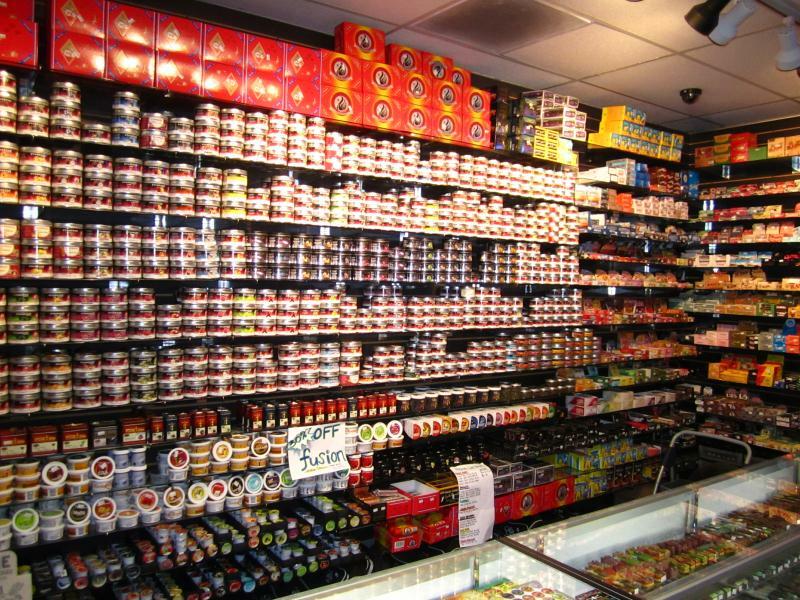 Since 1997 we have been serving you the largest and most diverse selection of smoke products and devices. 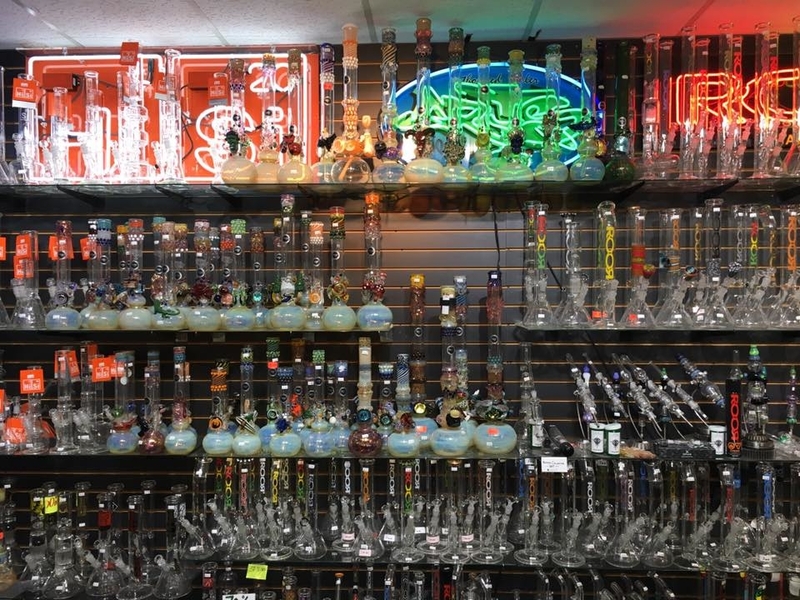 From papers, tobacco, and incense to glass pipes, wood pipes, metal pipes, and ceramic pipes. 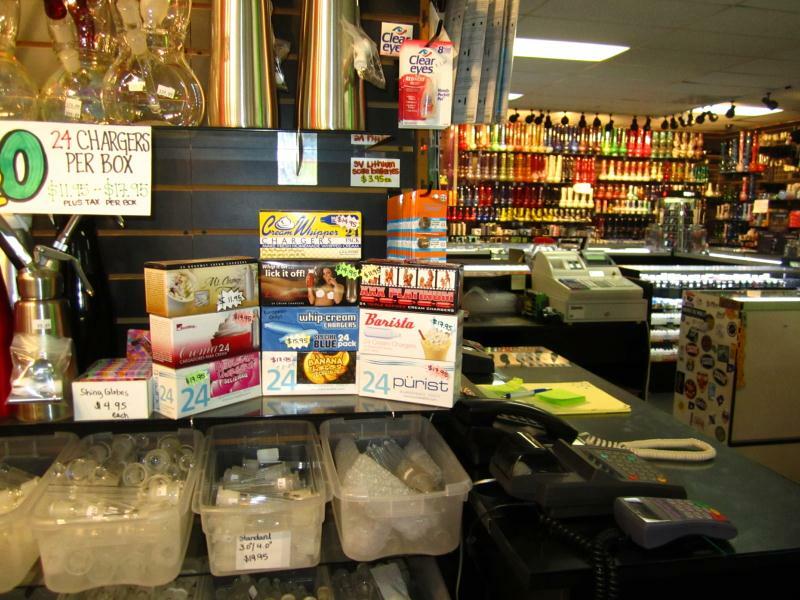 We are also your one-stop shop for vape products. 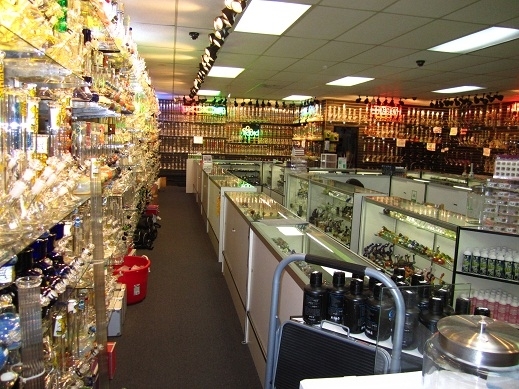 We carry the largest selection of vaporizers, e-cigs, e-juices, and hookahs. Want to mod your vape? We have all the vape parts you would need! 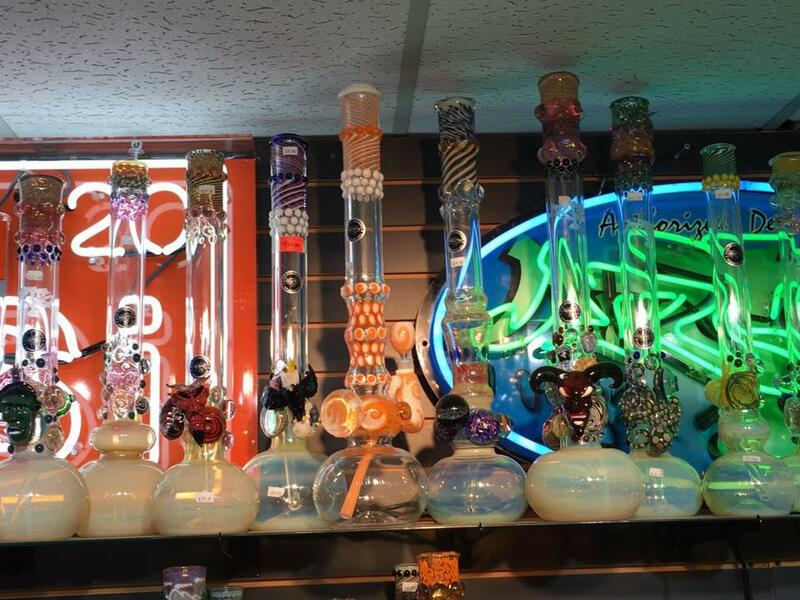 Stop in today and check out the largest selection of smoke and vape products around! 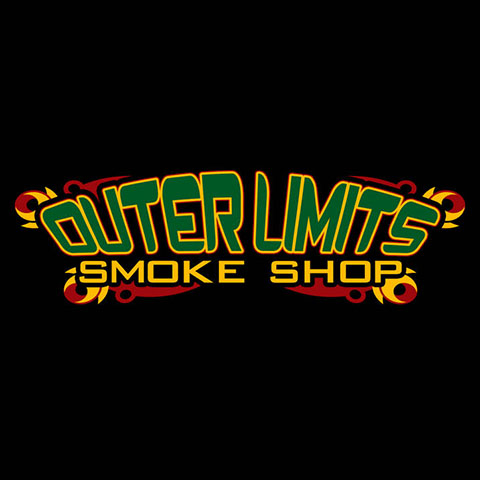 Currently there are no reviews for ' Outer Limits Smoke Shop '.